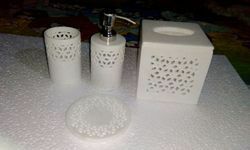 Providing you the best range of handicraft bath items, marble bath accessories, handicrafts toilet accessories, marble canister, handicraft marble toilet accessories and handicraft toilet items with effective & timely delivery. 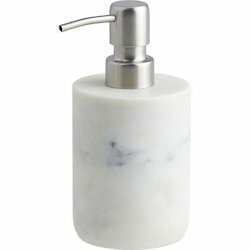 Our company has established itself as a leading manufacturer, supplier and wholesaler of superior quality Marble Bathroom Accessories in the market at present. 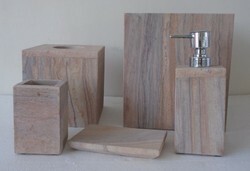 Our offered set is beautifully designed in order to give a rejuvenating experience to the refreshing bath. 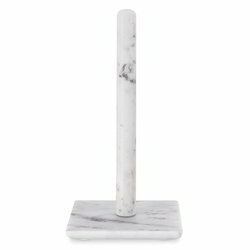 The set provided by us is highly attractive and reflects striking look, thus has earned wide appreciation and admiration from every direction of the globe. 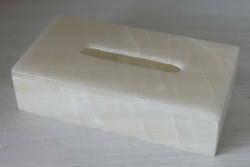 Apart from this, clients can avail this one from us at pocket friendly prices. 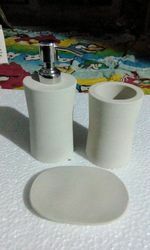 We are the leading and prominent Manufacturer, Exporter and Wholesaler of Handicrafts Toilet Accessories. 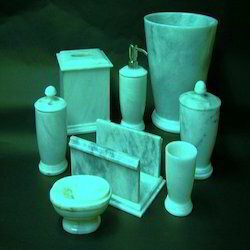 Best quality of marble for toilet bath accessories. 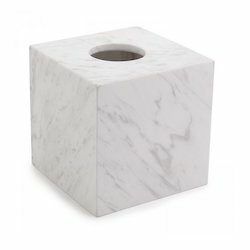 Beautiful carved marble art for your toilets . 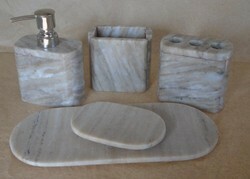 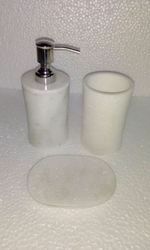 White marble toilet accessories made from one stone block. 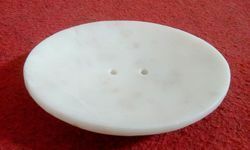 Marble Soap dish, made of white marble stone.